Caitlin Wooldridge, a trainee bar manager at Stanton Lakes near Leicester, completed the Level 3 standard, specialising in food and beverage. Through the programme, she has gained the skills required to independently supervise hospitality services, run shifts and motivate a team, providing vital support to management. 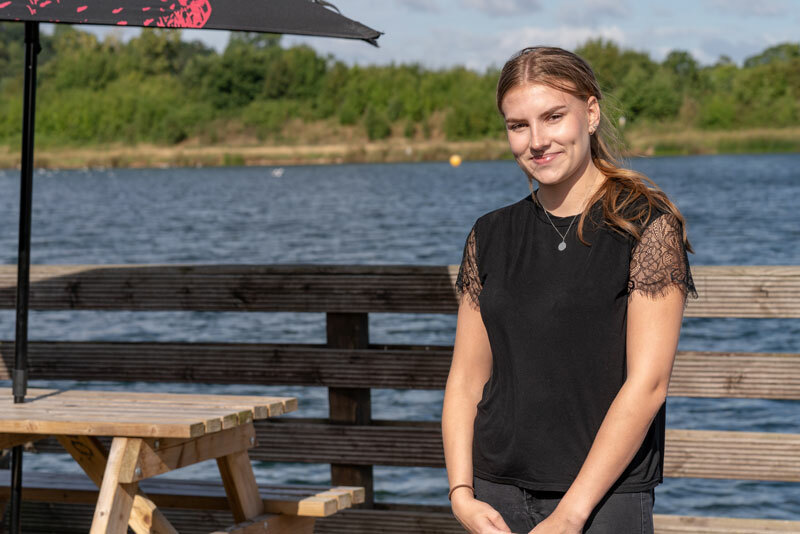 Having experienced a variety of areas of business operations as part of her apprenticeship, Caitlin is now considering broadening her hospitality horizons to learn more about events planning and management at Stanton Lakes. HIT Training was the first national hospitality training provider to deliver the new apprenticeship standards, which are part of the Government-led overhaul to the apprenticeship system. The standards are designed to raise the bar and ensure training is in line with the requirements of the fast-paced hospitality industry and individual job roles.  Unlike the old apprenticeship frameworks, the new standards focus on one end-point assessment, which was carried out by Training Qualifications UK (TQUK) for Caitlin. The new process is designed to be even more rigorous, with the final assessment being tailored to each individual apprenticeship. Across all standards, this includes a two-hour observation, multiple choice exam and interview to discuss the apprentices’ learning journey and past experiences.